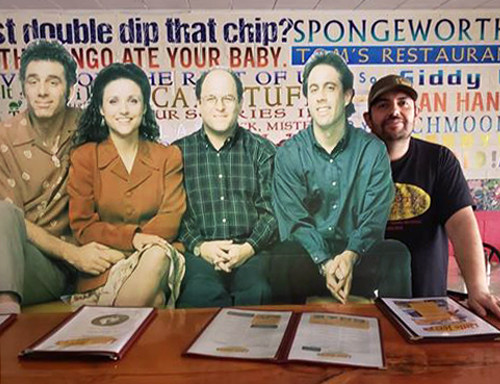 The big salad, the marble rye, the black-and-white cookie — endless connections between the TV sitcom "Seinfeld" and food inspired restaurateur Tony Valadez to create Little Jerry's, a Tacoma, Washington, eatery that doubles as a showcase for his fun array of memorabilia celebrating the iconic "show about nothing." 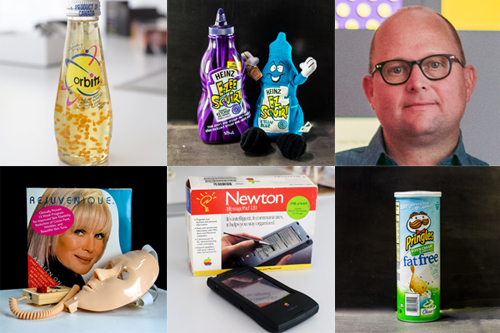 Swedish psychologist Dr. Samuel West's collection of 100 or so failed products isn't just meant to amuse us — he believes that we can learn from failures, too. 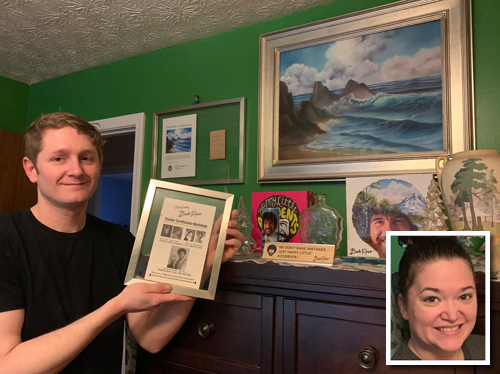 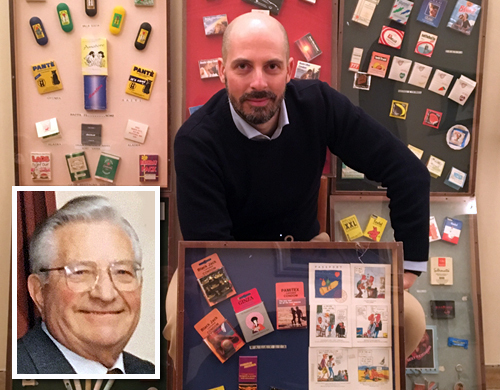 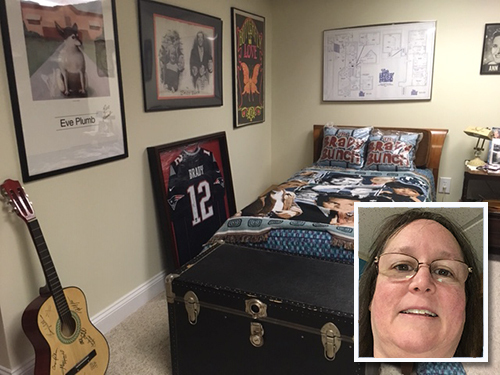 He's the curator of the Museum of Failure, a traveling exhibition that showcases (and celebrates) some of the biggest busts in business history.